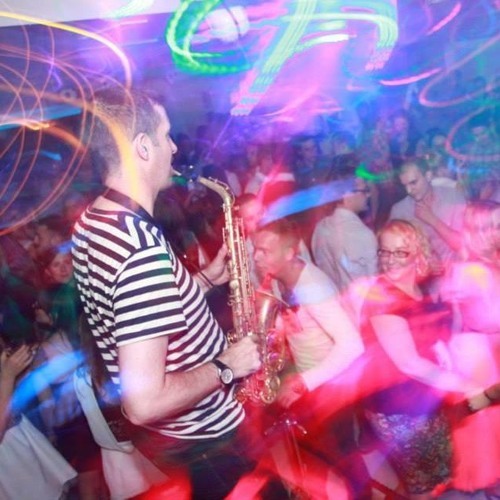 “House music all night long!” Experienced in a wide range of musical styles from funk and disco to r&b and soul, Al weaves his soulful melodies through the mix with an intuitive feel for dance music to push the mood of any party he plays at. Currently resident at Venus Classics and Revolution Manchester, he has played alongside Djs including Farley Jackmaster Funk, Freemasons, Graeme Park, David Dunne ( Hed Kandi, Triple Dee), Andy Norman (Hed Kandi), Mark Doyle (Fierce Angel), E-Squire, Tony Walker, Allister Whitehead, K-Klass and at events by Hed Kandi, Funky Love and Cream and at venues including Sankeys -Manchester, Digital – Newcastle and Ascension -Manchester, Walrus, ixiv, Living Room, Tribecca and many more. You can catch him in Manchester, around the country and abroad. Resident on the North West, Al has been entertaining crowds for years since the early days of house music. Steeped in the roots of the music – funk soul and disco, his improvised lines push the music to new heights and bring a great response from DJs and clubbers alike. His sound is influenced by many players including Maceo Parker, David Sanborn, and Tom Scott. Al is resident at the monthly Venus Classics night in Manchester and at Funky Love in Leeds. You can catch him playing all over the north and further afield at clubs, bars and private events. He has entertained clubbers at events by Hed Kandi and Cream and at venues including Sankeys, Digital – Newcastle and Ascension and with DJs including Hed Kandi’s David Dunne, Allister Whitehead, Freemasons, Stonebridge, K-Klass, and house legend Farley Jackmaster funk. Crowds respond to his soulful funky sound everywhere he plays. ‘ When Al is on the lineup you know its gonna be a great night, his experience and extensive knowledge of music shines through when he plays, the guy is a true musician and to top it off he is a great guy and a joy to work with. Guaranteed to enhance the night 10 fold! ‘ Curtis Gabriel -DJ and Artist ‘ ‘Great working with you mate, loved what you did. Kept it simple with maximum effect’ Russell Small – Freemasons ‘ The most versatile and adaptable musician I’ve worked with. 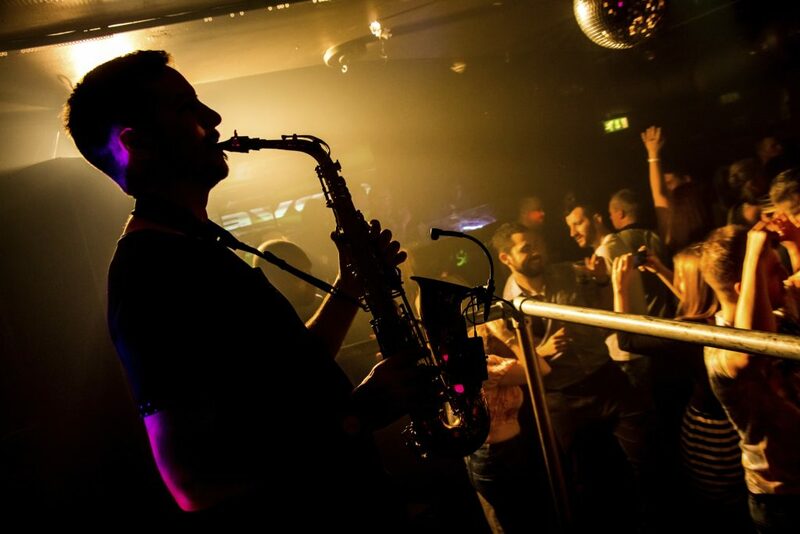 Adds interest and energy to my sets and even occasionally gets sax train going on the dance floor.’ Tim Wright – DJ.